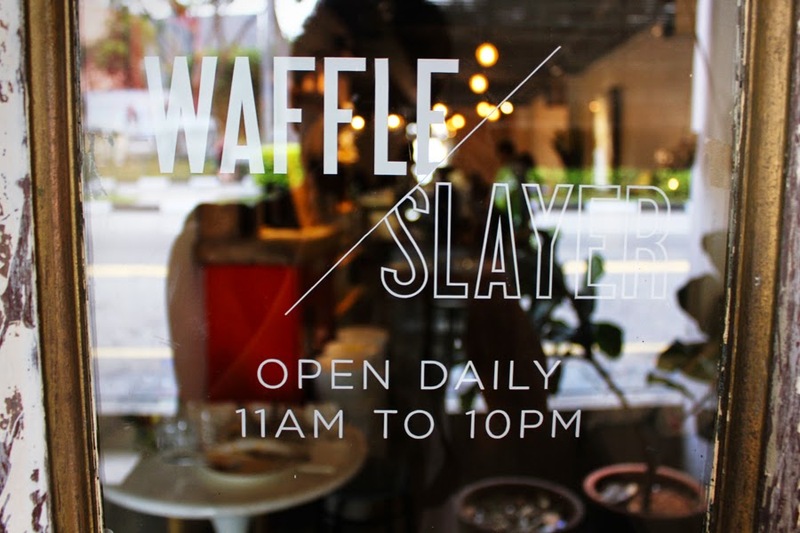 Located in the neighborhoods of Kampong Bahru, Waffle Slayer is an expansion and spin-off from its predecessor, Strangers' Reunion. 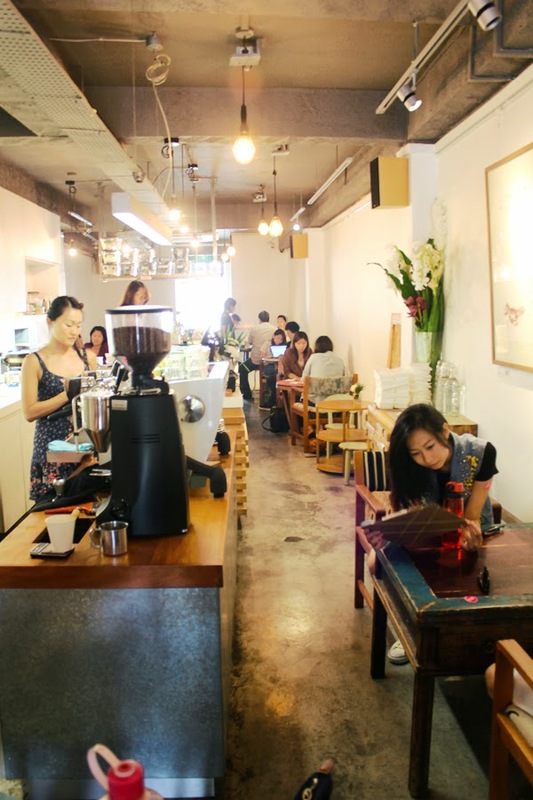 Likewise for its cozy interior, this trendy cafe is built upon the rustic industrial concept, featuring vintage furniture and an open-kitchen. 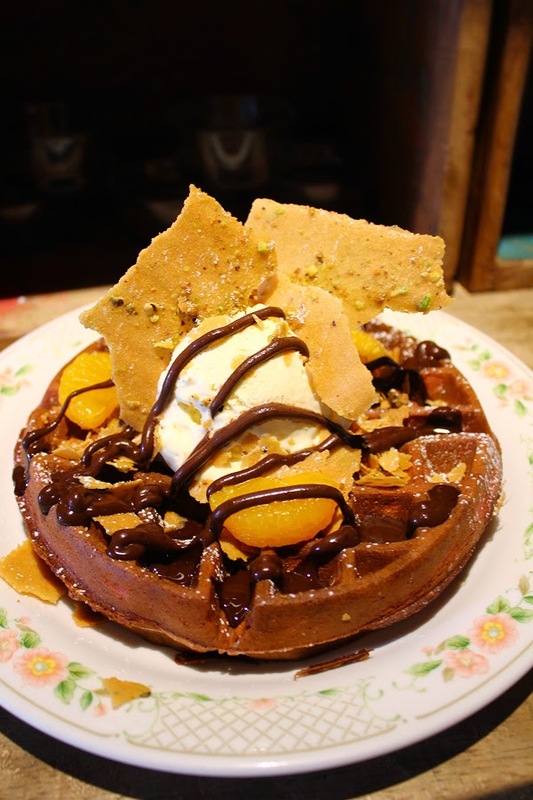 This cafe specialises nothing else other than its highly acclaimed waffles of assorted flavours, ranging from sweet to savoury delights. We were there on a weekday afternoon and were surprised to find that the cafe is more than 80% full, mostly with females - maybe they are wired for waffles? God knows. 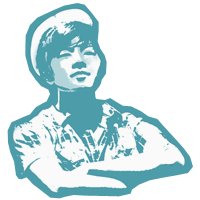 Nevertheless, we got seated in a moment of time albeit the very limited seating. 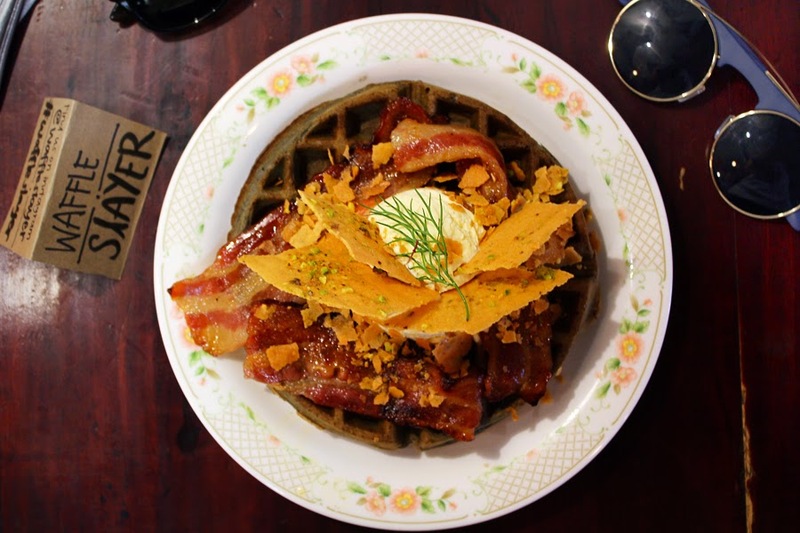 At Waffle Slayer, they love to play and experiment with flavours, not only the toppings, but also the waffles itself. Squid Ink Waffle with Dijon Maple Bacon (S$18.90) is an example - I mean, who in the right mind would put squid ink into waffles? 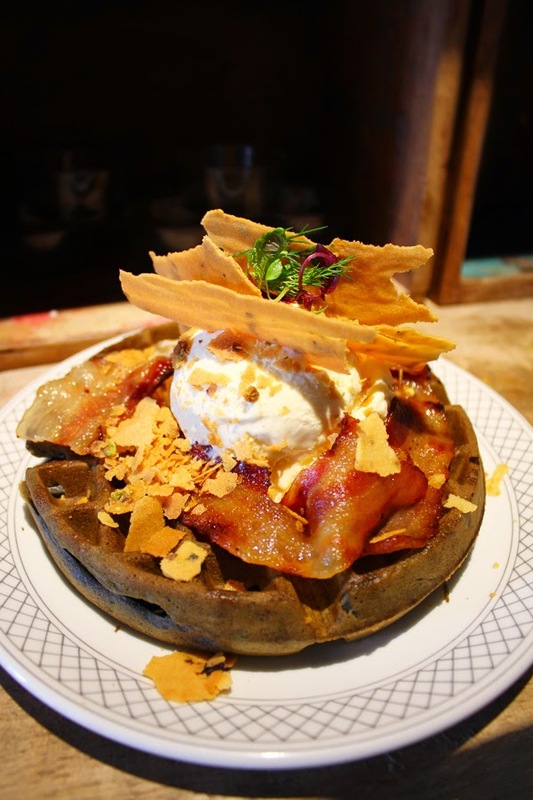 The result is a pleasant combination of crispy, caramelised bacon paired with pistachio tuile and vanilla ice cream, set upon the main highlight of this dish - the squid ink waffle. Undoubtedly, it is savoury, but that comes from the bacon, and the bacon only. If you have not tasted squid ink before, it is savoury and adds more colour, rather than taste. Creativity-wise, I really got to hand it over to them, but a holistic balance of every aspect of the waffle is something they have to work on. Red Velvet Buttermilk Waffle (S$14.90) fared much better, although the taste was not that distinctive either, it is much fluffier than the previous waffle. It is completed with pistachio tuile, sliced fruits, vanilla ice cream and drizzled with chocolate sauce. 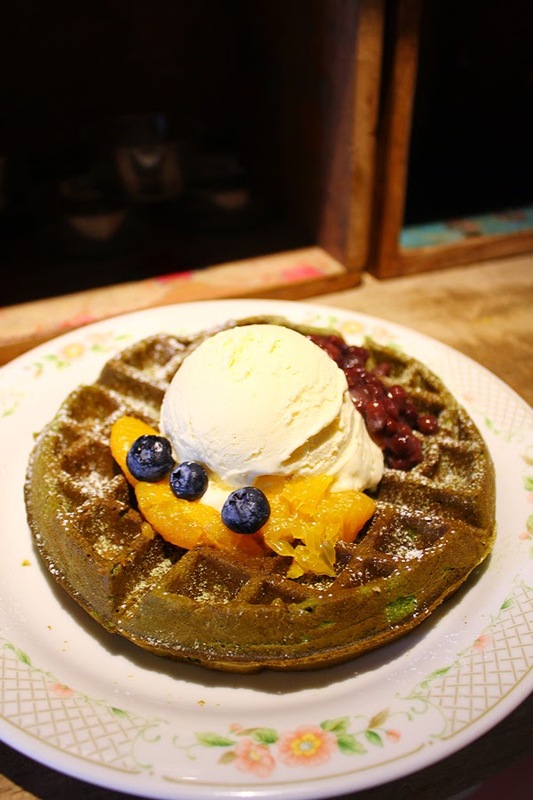 Matcha Buttermilk Waffle (S$14.90) was rather disappointing. Likewise with the other waffles, the green tea flavour wasn't distinctive enough. This rendition is topped with azuki (red bean) and assorted fruits. They have this Strangers' Reunion signage lying around, so might as well take a photo with it whilst you're bored. 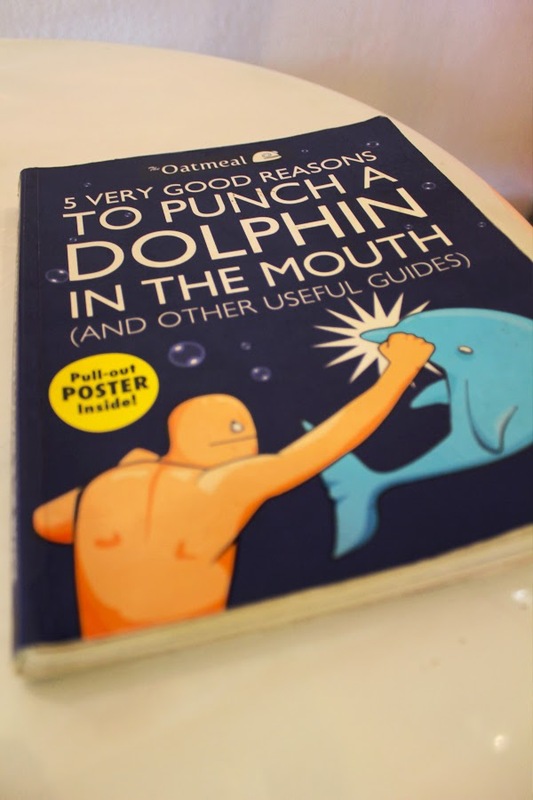 Alternatively, one could always pick up one of the light-hearted books, about unicorns being jerks or punching a dolphin in the mouth (right). 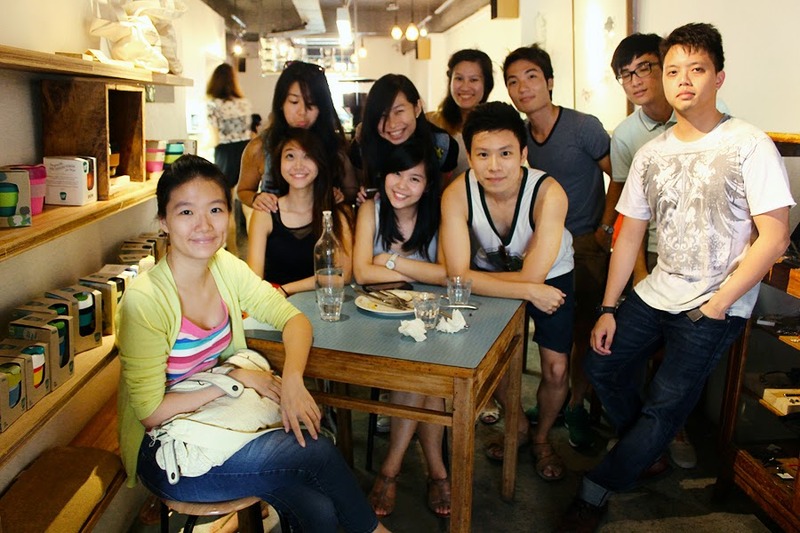 All in all, Waffle Slayer is a good place to hangout with friends and families. Food-wise, I got to admit that they have some really cool and innovative ideas for their pancakes, mixing and experimenting new flavours. Aesthetic is no doubt high on the scale, however they got to focus more on the taste, not only the looks, because an average of S$15 to S$19 (exclusive of taxes) ain't cheap. We, as consumers, hold the rights to get our penny's worth. There ain't a stand-out signage for this cafe, but you can spot their panel of rustic-looking doors along with their white-font sign.